Uniquely different, ZEN creates a good mood with many grooves. As with any awesome experience, ZEN music is in a constant state of reinterpretation, as the players reshape their songs and use them as springboards into extended improvisational jams featuring electric mandolin, harmonica, and electric lead guitar. Be ready for a smile and a “groove in your move” that will last long after the show is over! The foundation of the band is Mark and Bonnie Branciaroli. This couple has been together nearly 50 years, playing music nearly as long. They bring to ZEN a mature (and we do mean mature!!) background of folk, traditional bluegrass, and a love of writing original grass roots music. 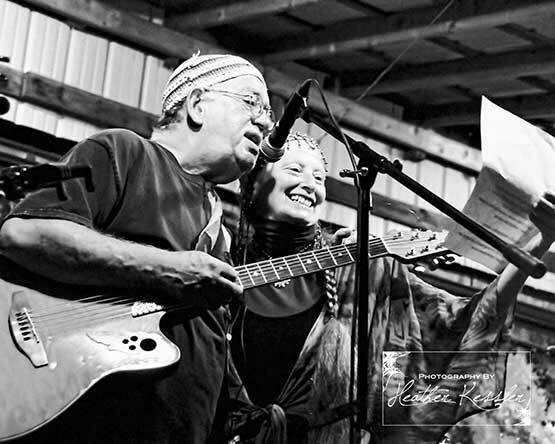 A professional touring duo through the 70s to mid-80s, Mark and Bonnie have shared the stage with the late John Hartford, Bryan Bowers, the Kingston Trio and New Grass Revival. After a 10-year tour through the eastern/southern US states, they became a mainstay of the West Virginia entertainment scene. In 2012 the couple traveled to Ireland, Holland and France, playing in multiple venues during their six week trip abroad. Mark and Bonnie intertwine the “heart of Folk” with “Jammin’ Rock” and lace that sound with a unique vocal harmony that only comes with decades of singing together. An alumni of the Berklee College of Music, Boston, MA, lead guitarist Seth Maynard brings to ZEN an uncanny expertise in a variety of musical styles and genres. Seth has toured nationally with the John Angotti band, has held a position with “The Populaires” – an elite musical group at the Greenbrier, West Virginia’s most exclusive resort. A mainstay in the Mid-Atlantic music scene for over twenty-five years, Seth is also adept at studio recording, mixing and mastering, live sound engineering, composition and arrangement. Seth has been with ZEN since the very beginning, leaving in 2007 to further a solo career, returning in 2009 to play every gig with ZEN since. Cam stated playing the saxophone at the age of 9 and was trained in both classical and jazz through high school. At 13 he got his first guitar and taught himself to play. He started playing professionally in clubs at 16. Cam was a member of several hard rock/metal and classic rock groups. 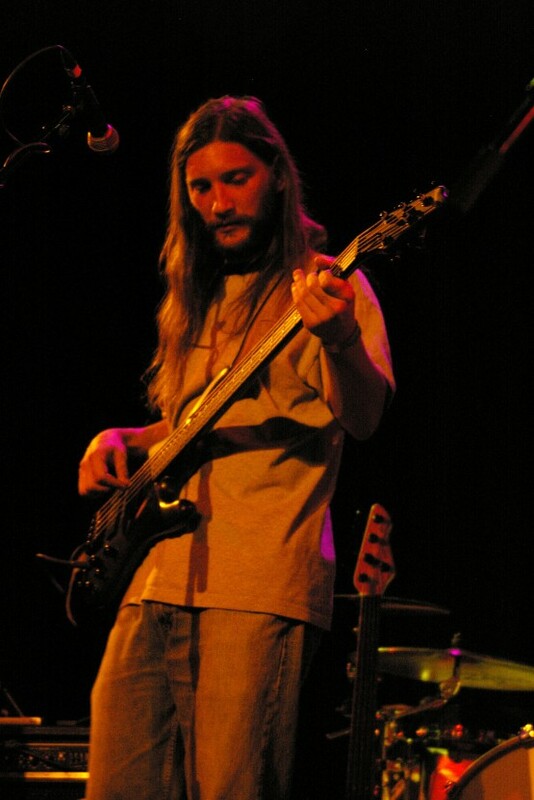 Holding down the bass groove in ZEN, he aspires to bring together the influences of Phil Lesh’s creative and meandering note choice, George Porter Jr.’s solid and soulful funk, Oteil Burbridge’s complexity, and Les Claypool’s gift of keeping things fun and quirky. 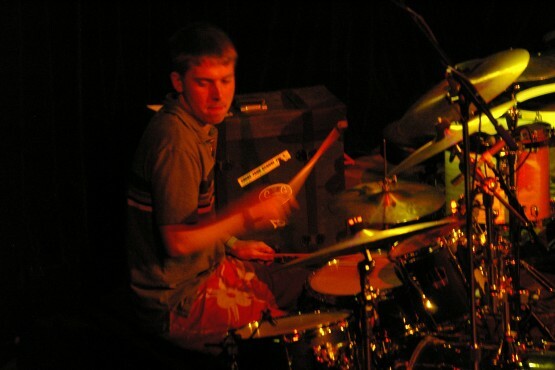 Cam has been with the band ZEN since late 2004. Along the Path….every Now and ZEN…. 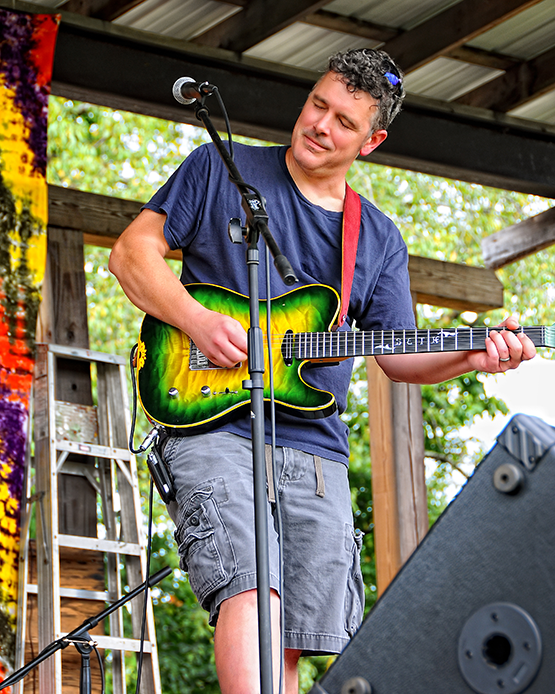 Andy Wilmoth, Nashville, TN — performing High Land Jam XV in August.